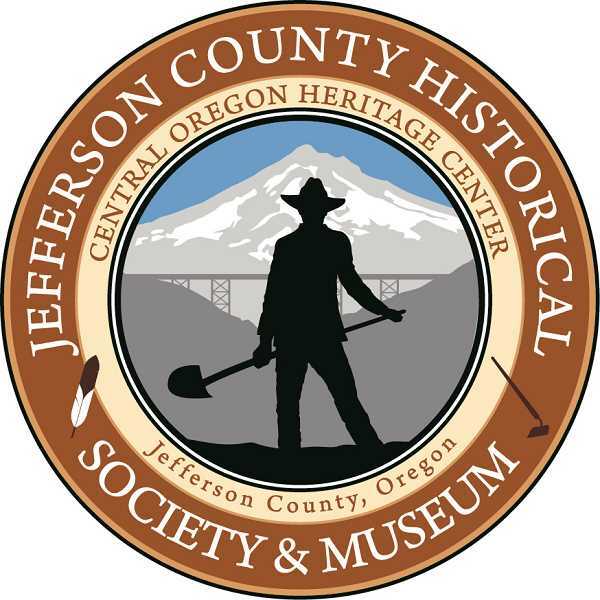 The Jefferson County Historical Society's Annual Dinner and Fundraiser is set for Saturday, April 6. The event will be held at the Jefferson County Senior Center, 860 SW Madison St., in Madras, and will begin with a social hour at 5 p.m. with dinner to start at 6 p.m.
Carol Leone, the recently retired executive director of the Museum at Warm Springs, is the featured speaker. Leone presentation is titled "Looking at the museum from the inside out." She was the director of the museum for 16 years. Black Bear Diner will be catering the dinner, with choice of tri-tip or stuffed chicken. The musical guests are the Steve Fisher Trio. Dinner tickets are $45 each. There will also be a 50-50 raffle held at the event. Historical Society members were mailed an invitation with dinner reservation information included. However, anyone interested in learning about local history, celebrating or wishing to preserve it is invited to attend the fundraiser dinner. For further information, call 541-777-0778, or 541-475-5390.